The Bannerman Clareview real estate average sale price per square foot has remained very close to the Edmonton average selling price per square foot. 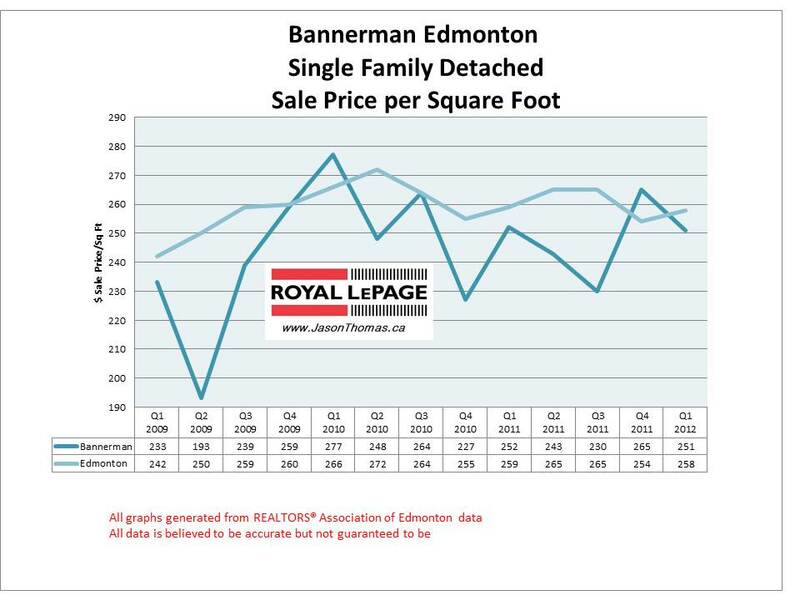 Other than one quarter in 2009, Bannerman has been generally within $10 to $20 per square foot of the Edmonton average. Bannerman does seem to pullback whenever it gets over the Edmonton average, it doesn't remain higher than the Edmonton sold price per square foot for longer than one quarter. 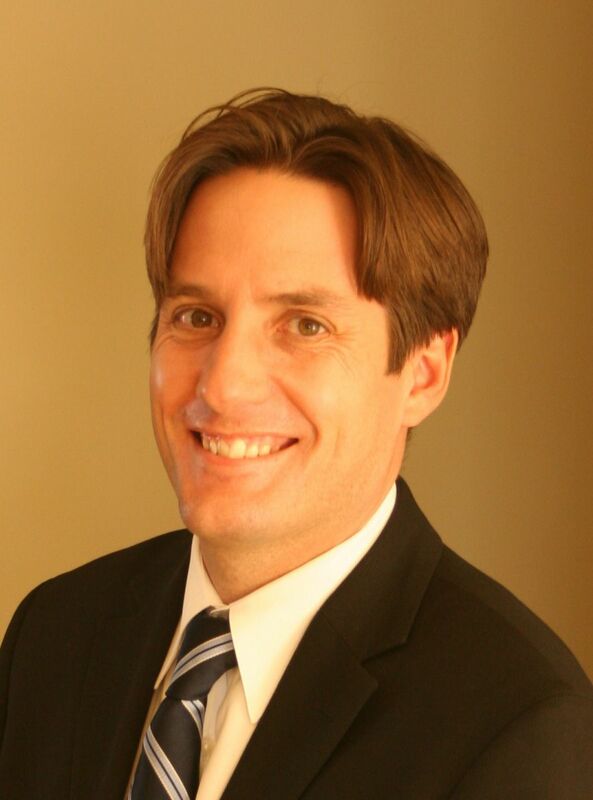 The highest sale price for a home in Bannerman so far in 2012 has been $293,000. The average time to sell a home in Bannerman has been 54 days. That is very close to the Edmonton average days on market of 50. Visit Bannerman Edmonton home values to find out what your home is valued at in today's real estate market.